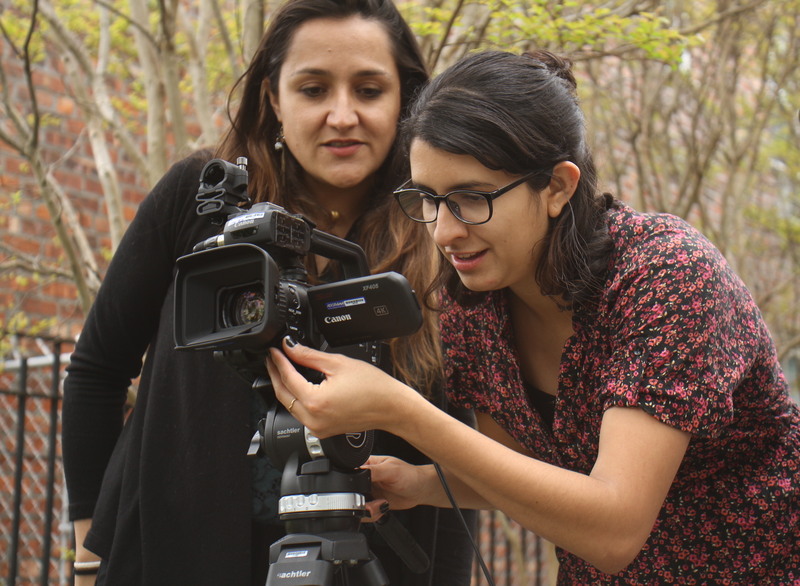 Submissions for the 2019 Women Filmmakers: Immigrant Stories series in Staten Island are now open! Read the guidelines and submit your film here. Questions? Contact Easmanie Michel at emichel@nywift.org. In 2018, for the fourth year, New York Women in Film & Television presented Women Filmmakers: Immigrant Stories, a screening series featuring films about the New York immigrant experience by women directors and/or producers. Funded by the city’s Department of Cultural Affairs, City Council Member Robert Holden and City Council Member Joseph Borelli as part of the Cultural Immigrant Initiative of the New York City Council, this year’s Immigrant Stories series expanded to include programs in both Queens and Staten Island throughout the Winter and Spring of 2018. Screenings are at community locations in Queens and followed by Q&As with the filmmakers and receptions featuring local foods sourced from neighborhood businesses and connected with cultures presented in the films. All screenings are free and open to the public. The series also includes a one-day production workshop for immigrant and first-generation women taught by professionals from Third World Newsreel at Maspeth Town Hall. The participants learn media production techniques as they create their own documentary short, which is then screened at a future NYWIFT program. Check out previous Women Filmmakers: Immigrant Stories programs. In 2015 NYWIFT debuted Immigrant Women: Sharing Our Voices Through Film, as it was then titled, to audience acclaim with highly attended screening events, funded by City Council Member Elizabeth Crowley. The series returned in 2016, and then expanded from its original five screenings to ten in its 2017 incarnation. The program is curated by Easmanie Michel. Email emichel@nywift.org with questions.